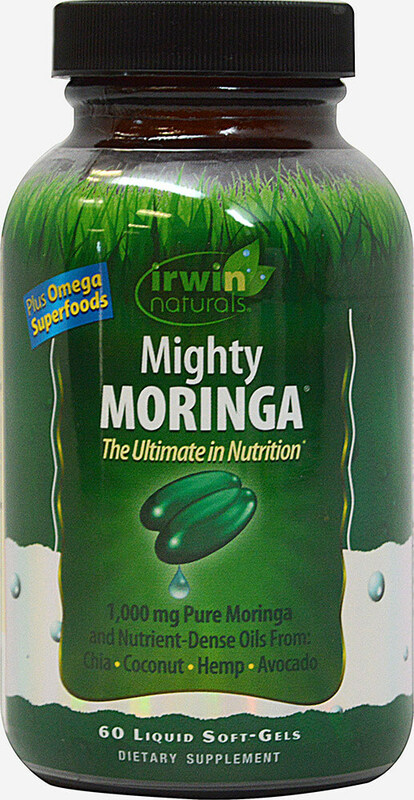 Moringa is one of the most highly nutritious food sources on the planet! 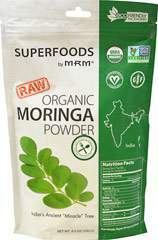 The powdered leaves of the Moringa tree supply a wealth of vital nutrients that can help fill the nutritional gaps in your diet and more. 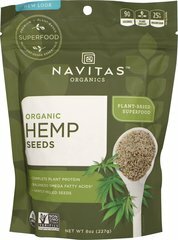 This formula delivers superfood oils, including, hemp seed oil, chia seed oil, avocado oil and coconut oil.